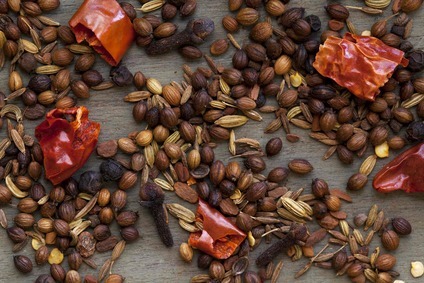 Ground from the lacy outer covering of the nutmeg, commonly called "blades," mace imparts a pungent flavor that reveals a bite in large quantities. 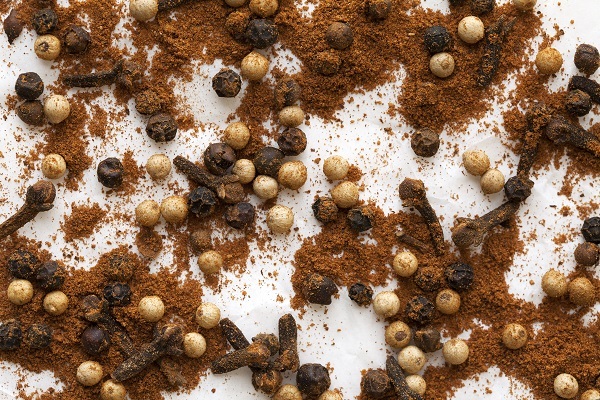 French cuisine calls for this mace to be used in tandem with nutmeg to balance the flavors. 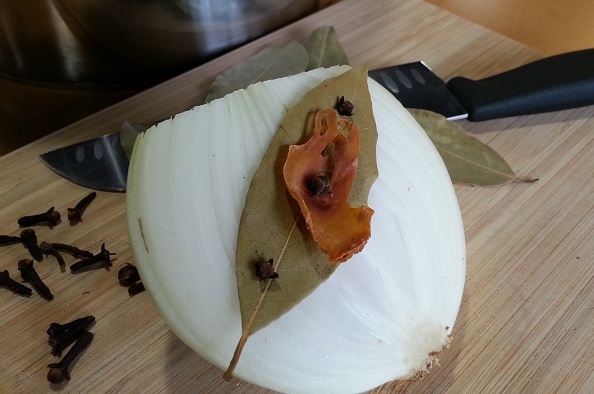 Try mace as an accent in bechamel sauce, creamed spinach or spanikopita. Share how you like to use Mace! Delicious in oatmeal cookies with some lemon zest. So good!